Tacchi has a long history of building cutting edge web apps for our clients, alongside our iOS and Android work. The Ruby on Rails ecosystem has become a core part of that work, enabling us to build high quality and fast performing web applications at a rapid pace. 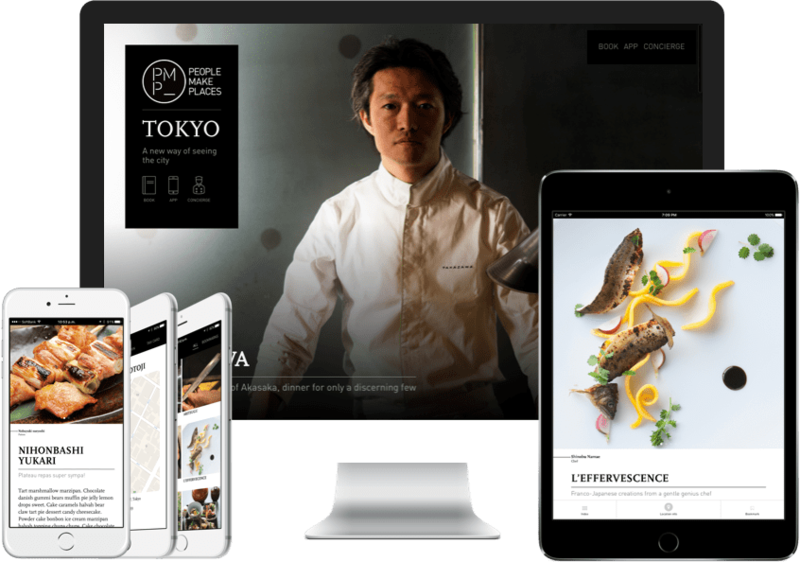 We helped one of Japan’s hottest fashion retailers reach a growing mobile customer base. Native mobile apps, web dashboards, multimedia content encoding and distribution, ecommerce, speech recognition, desktop and mobile video conferencing… you name it, for Speed Learning we’ve probably built it. A new, custom e-commerce solution worthy of Nicolai Bergmann’s fantastic designer brand. 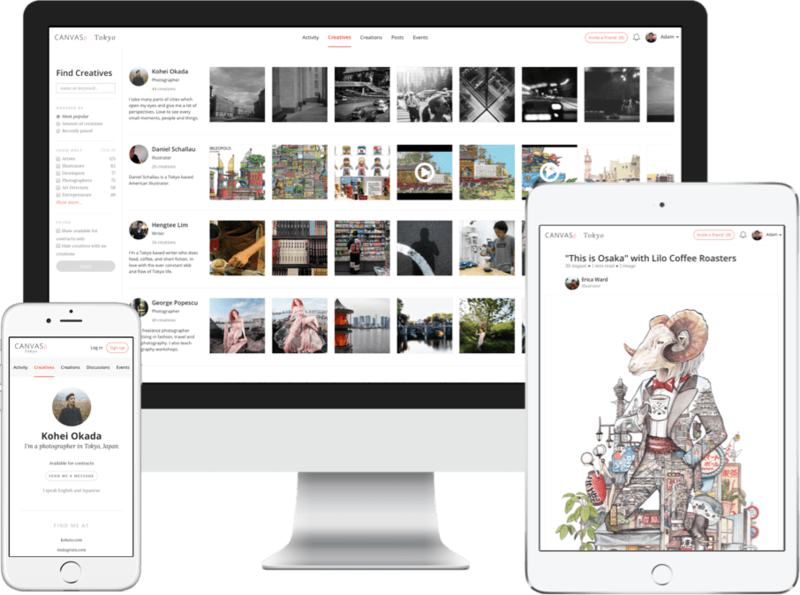 iOS and web companions to a beautiful book and concierge service of the same name. 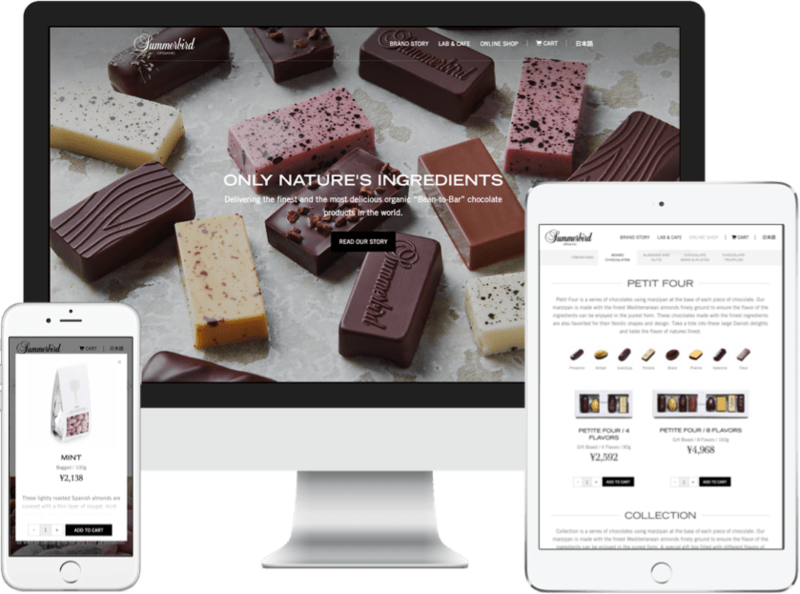 A delicious combination of brand site and e-commerce for the luxury Danish confectioner’s Japan market entry. An in-house project to create the definitive community hub for creative individuals and businesses in Tokyo.